It’s been six years since the accident. 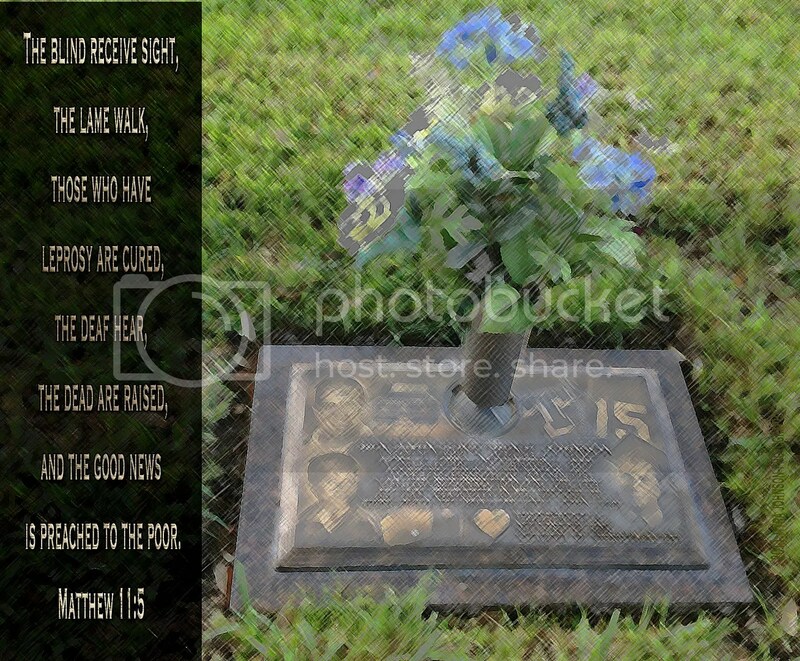 On this same day of the week–Tuesday–on November 1st, six years ago, our son was killed in a car accident at age nineteen. Driving to work is almost always a trip I take alone. It is a time to pray, listen to the radio and reflect on life. Sometimes, I am just blank. Whatever I am, God is with me there in the car. This morning, He knew what was on my mind. He reaches past the emotions I have hidden. He searches deeply into the places in my heart that even I am not aware of myself. I have a thirty minute commute to work each day. It is possible to hear a few songs, an up-to-date weather report and an advertisement or two being broadcast from the local Christian radio station. I suppose there are hundreds of songs that could be selected for play at any given time. This morning, "I Can Only Imagine" came on. A book with this cd inside it was given to us by a friend upon our son’s death. The lyrics speak of what it might be like to be with Jesus someday. One of my absolute favorite songs is "Your Great Name." During this song, I began to cry. Just imagine what it will be like to be with Jesus! At the sound of Jesus’ Name, the DEAD are RAISED! God confirmed, once again, what I know to be truth. He also, in such a loving way, reminded me that He is aware of my heart’s anguish and He will be with me through it all. We truly have good news to share. If you don’t know Jesus as your Lord and Savior, it’s not too late. He is right with you. He will hear your prayer. Thank you Myra. Beautiful words. Thank you for sharing this. thank u for sharing, very useful!